Home > Blog > Have You Been Buying Proxies the Wrong Way? Buying proxies can be confusing. You may not even be aware that you need a proxy or what proxies are in this day and age of the Internet. We’re going to take a look at some of the mistakes people make when they purchase proxies. But first… back to basics. A proxy, simply put, is a computer-used tool that protects your information and you. Think of it as a barrier. But this barrier, without letting others receive your information, allows you to receive information and view websites. It’s basically a filtering third-party. Why Do People by Proxies? People by proxies for a number of reasons. For example, they may want to conduct competitor research, use proxies for SEO, or, during basic web browsing, remain anonymous. Now let’s take a look at the ways to avoid some proxy buying mistakes that would otherwise stop you from enjoying your proxy to the max. Doing your research as to each of these proxies before you buy will better acquaint you with whether or not they will fill your specific requirements. You need to make sure that you have enough proxies, especially if you have a big job to do. You could get banned if you only have a single proxy but set up a multitude of accounts. You might not be able to use proxies anymore if, for example, you use only five IP addresses to gather data from massive numbers of search engines. The search engines might ban you. Before you can continue gathering information, new proxies will have to be swapped out for the old proxies. Ideally, you should spread your requests out over a much higher number of proxies. It’s nice to be all friendly, and all that, but don’t share your proxies (and the cost of them) with your friends. You’ll both get banned if your friend commits an illegal online act. This can end up being a mistake that costs you more than if you had taken on the entire cost of your own, private proxy to begin with. 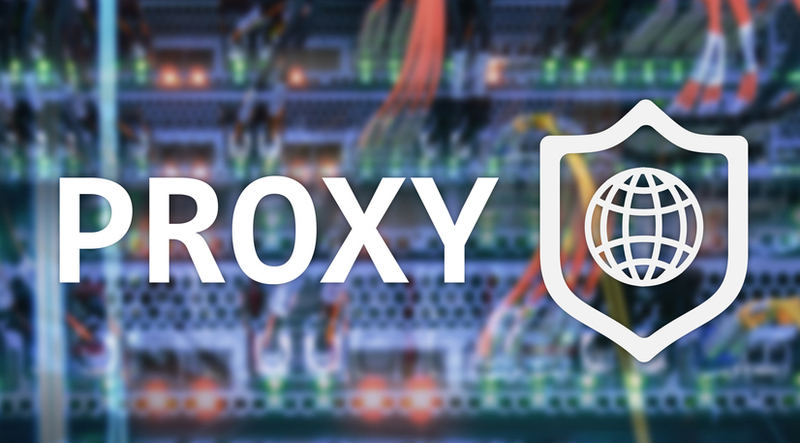 Get your own dedicated proxy – it’s not that pricey! Before you buy a proxy, try it out. When you’re doing your proxy shopping, ask about a free trial. You don’t know if it won’t be fast enough, if it will work on the site that you needed to work on, etc. Not many companies out there offer refunds, so don’t get stuck with something that isn’t a good fit. If you’re looking for the ideal proxy solution for your marketing campaign, data mine, or SEO project, check out the unbeatable service offerings at Proxy Key. Based out of Paramus, New Jersey, we offer high-performance proxies throughout the entire United States and in over 25 countries worldwide. Click here to check out some of our reviews and find out why more and more people are putting their trust in Proxy Key.